Kilimall Kenya is proud to presents to you girl’s boots that are low priced and fashionable to show off. All our boots are available in a wide range of sizes and styles. They are affordable and hardwearing hence perfect in design for your little ones. In addition, they are versatile meaning that they go with any type of outfit. Our range of girls’ boots comprises of stylish boots with fastenings features ranging from zips, pull-on, zip up and lace up. We have boots to keep your young girl’s feet warm during cold season so that she can enjoy outdoor games no matter the cold. Our boots can fit girls of all ages so you don’t have to mind about the sizes. The wide array consists of designs that will go well with tomboys or pretty kind girls, their choice is fully met. Choose from tough combat pairs, cowboy styles, and rain boots, riding gear or fringe moccasins. Kilimall offers all styles a girl may desire. Any style of riding boots, rain, dress among other styles, Kilimall’s collection of girls’ boots will keep her feet dry and protected while maintaining the good look. All our boots can be worn any day not only during the rainy season since they come with different material, colors, closures, widths, sizes, and shapes to choose from, she will look complete no matter the type. They are perfect for matching with different outfits, occasions, and clothes, girls boots have become a popular footwear in Kenya among girls. From pink to black, green to white, purple to yellow, Kilimall features great assortment for girls for many needs and occasions. Our search filter will help you choose your match based on price, size, shoe height, color or width. We have stocked all the major brands known to you like Bata, Timberland, and Kamik among others. The boots are available for babies, toddlers and big little girls, you can also consider getting something colorful but at a cheaper price. If your girl loves the cartoon and other types of paintings, she will definitely love cartoon-embellished boots. They are the kind of boots that will keep her feet warm and at the same time give her the freedom to show off her devotion to her cartoon movies. If she loves styles, then she will select high profiled designed girls’ boots under this same roof. When she wears our boots, there will be no doubt that she will make a great fashionista in Kenya. 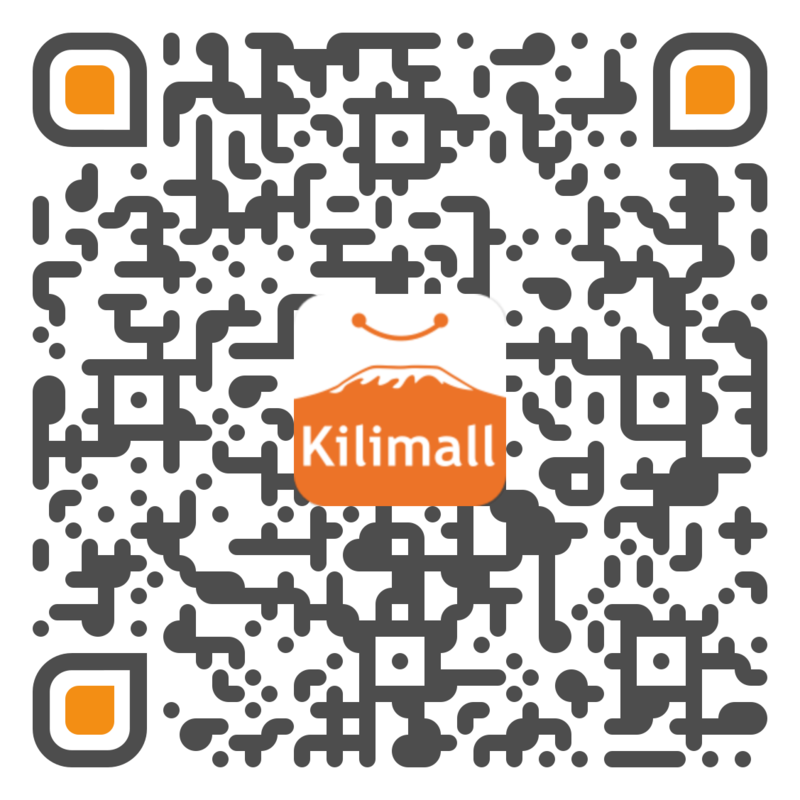 Whether she likes being indoors or outdoors, Kilimall has something for her that will keep her active even in the times of extreme cold. If you get her the best boots, she will feel her best! Spend some time exploring the list above and choose the best girls boots at an affordable price.